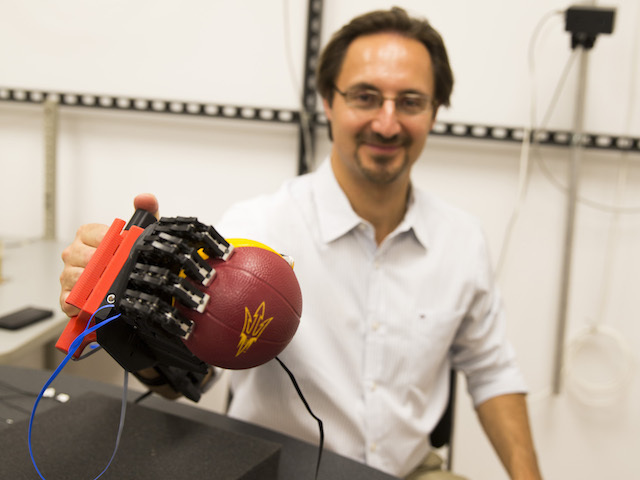 Arizona State University is launching a project to revolutionize engineering education by creating a learning environment that values risk-taking, making, innovation and creativity among its students and faculty. Faculty of the Polytechnic School, one of the six Ira A. Fulton Schools of Engineering, will lead the project. The school, under the leadership of director Ann McKenna, has been selected to receive one of only six $2 million grants awarded recently by the National Science Foundation (NSF). 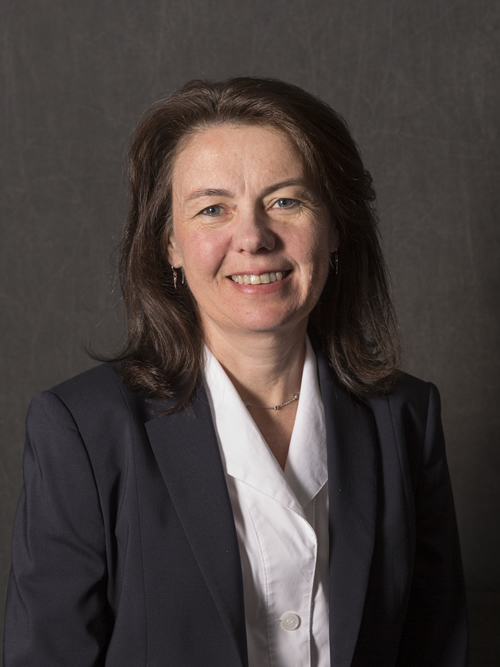 Ann McKenna, professor and director of the Polytechnic School, will lead the project. Other universities and colleges chosen to lead this effort include Purdue University, Colorado State University, the University of North Carolina at Charlotte, the University of San Diego and Oregon State University. 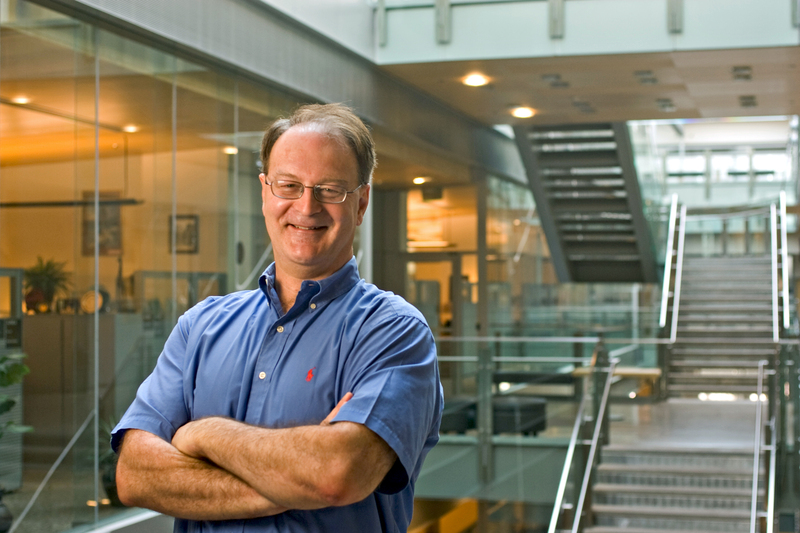 The awards are part of NSF’s Revolutionizing Engineering Departments program known as RED. According to McKenna, the project will provide the foundation to build upon successful innovations in the programs’ project-based sequence to improve the entire undergraduate experience, including technical core courses — such as mechanics and electrical theory — taught during sophomore and junior years. The Polytechnic School already focuses on an education ecosystem that empowers faculty to be agents of change in the way they teach courses, and the plan is to grow this to include all faculty members. A defining focus of the school is the four-year project sequence. Students are to be “engineers from day one,” exemplifying what sets the Fulton Schools apart. The pioneering eProjects program brings students, faculty and industry together to find innovative solutions to real-world problems. The project will take place over five years. As first steps the research team is creating a business model canvas, which is a strategic management tool used by Lean startups. The team will identify the current engineering education ecosystem, talk to members of the faculty, students and industry partners to gather input and determine what they need to redesign and revolutionize undergraduate engineering education. What they learn will help them create workshops for faculty where they will share tools and techniques to empower them to reinvent their own courses — part of the additive innovation philosophy. 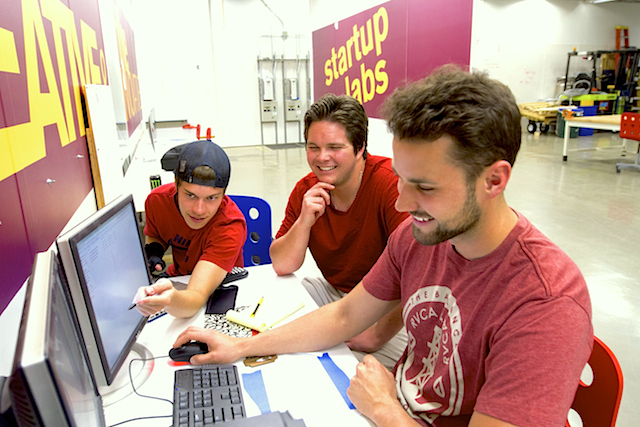 Students also will be resources for faculty in helping them learn to use tools and manufacturing equipment they may not be familiar with in the Startup Labs, a facility on the Polytechnic campus. “By empowering and rewarding risk-taking, making and additive innovation among faculty and students we create a culture of change agents in the organization where everyone is able to modify and innovate the curriculum and learning experience, and this can lead to amazing transformation,” McKenna said.